Dental Implants are the most advanced treatment to replace missing teeth. 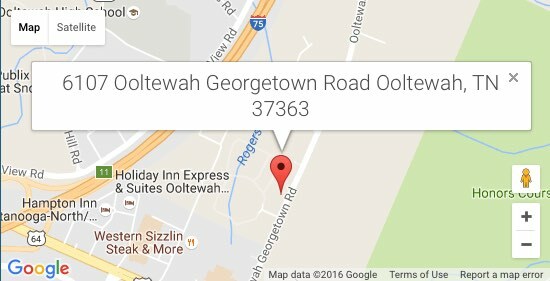 Here at Dr. Austin Roberts Family and Implant Dentistry, we are highly trained in this procedure at our Ooltewah dental practice. Dental implants are complete artificial teeth, along with their own post acting at the root replacement for the missing tooth. The implant is inserted into the mouth and is permanently fixed to the jaw. Maybe one of the best benefits and a key motivation to invest in dental implants is the health potential oral health benefits effect that can result. One of these health benefits is the maintaining your overall facial structure with a dental implant. When you lose a tooth, your jawbone starts to break down, and your remaining teeth start to shift. This shift of your remaining teeth can negatively affect your overall facial structure. Feel free to call or text us at 423.713.5555 to go over your situation! Every situation is different and we can talk through it with you to find the best solution to meet your needs.